If you and your little princess didn’t have plans to go see Disney’s live action Cinderella, your plans just changed. 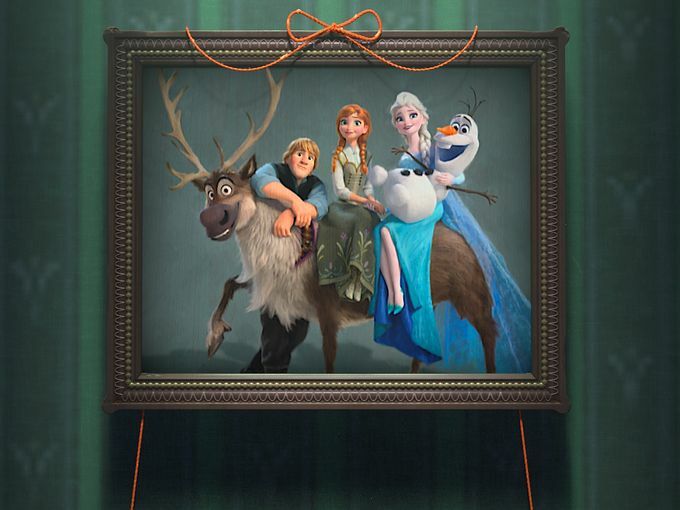 Disney will be attaching the short film, “Frozen Fever” to the new Kenneth Branaugh directed film. 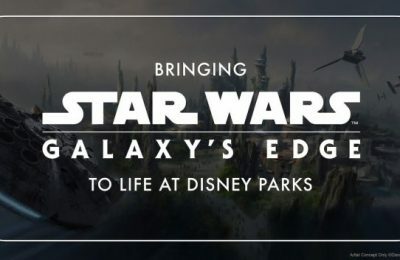 If that’s not enough to make you want to build…you know…USA Today has a slew of new details about the film, and some great pictures. 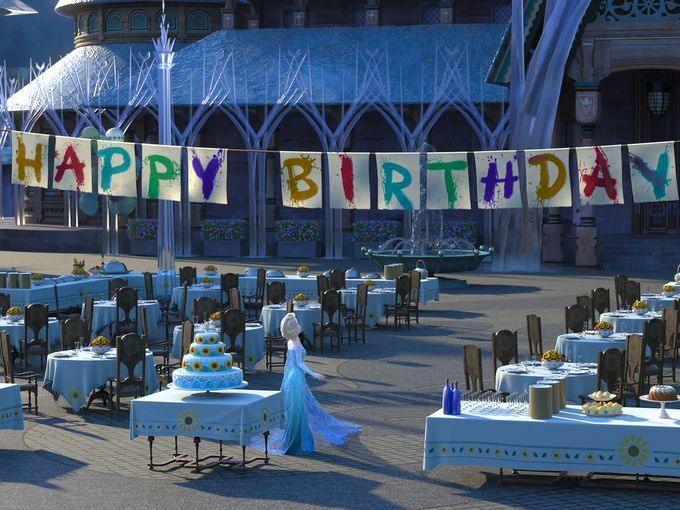 Frozen Fever will see Elsa change a bit as she now has her powers under control. In fact, she’s so laid back that she throws Anna a party. 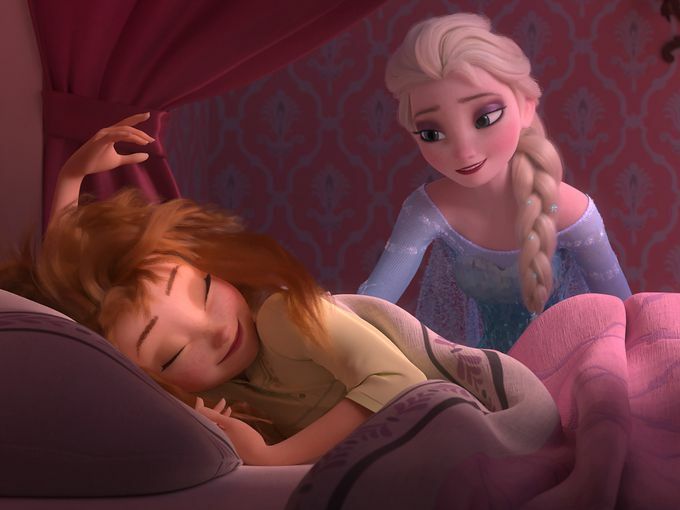 Of course, things don’t ever go as planned, and Elsa gets a cold. 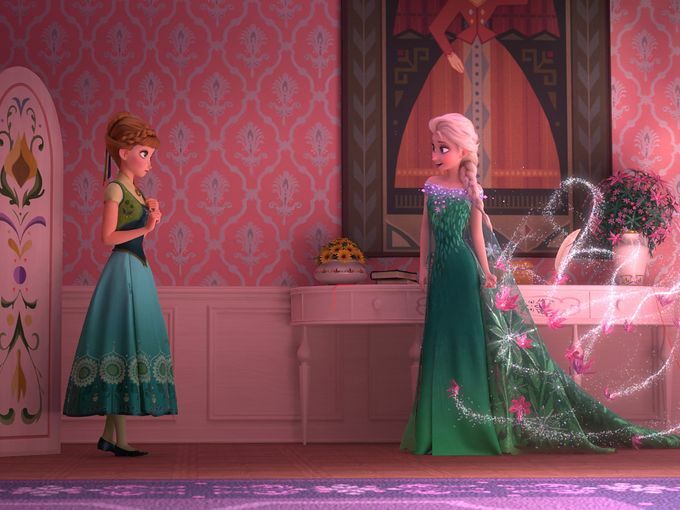 Seeing that she is the “Ice Queen”, when Elsa gets a cold…things get downright chilly. New dresses are showcased in the film, which should delight girls looking for new costume ideas. Also the songwriting team of Robert Lopez and Kristen Anderson-Lopez is back with an all new song for the film. If the first film is any indication, you can bet you’ll be hearing a lot of this very soon. Cinderella hits theaters March 13th, with Frozen Fever! 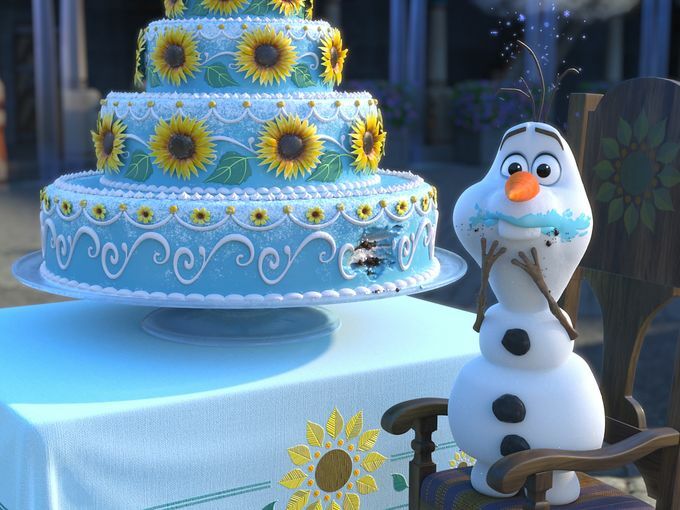 No word on when a Frozen sequel will happen, but rumors suggest that it’s going to be sooner rather than later. Not only do we know that the short film will run a huge seven minutes, but we also have a first look featurette with some insight from the directors. 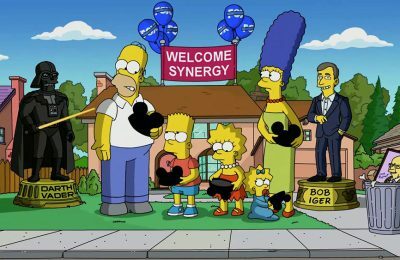 The directors say that it’s because of the fans that they were able to play with the characters again. 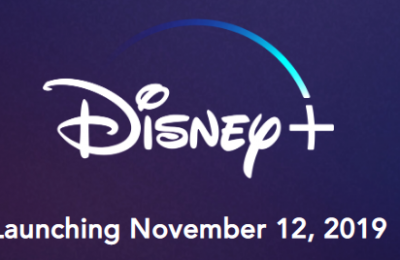 Perhaps if Cinderella and Frozen Fever is a huge hit, we’ll see even more Frozen really soon.